An epoch-defining five-star for Greater Manchester. 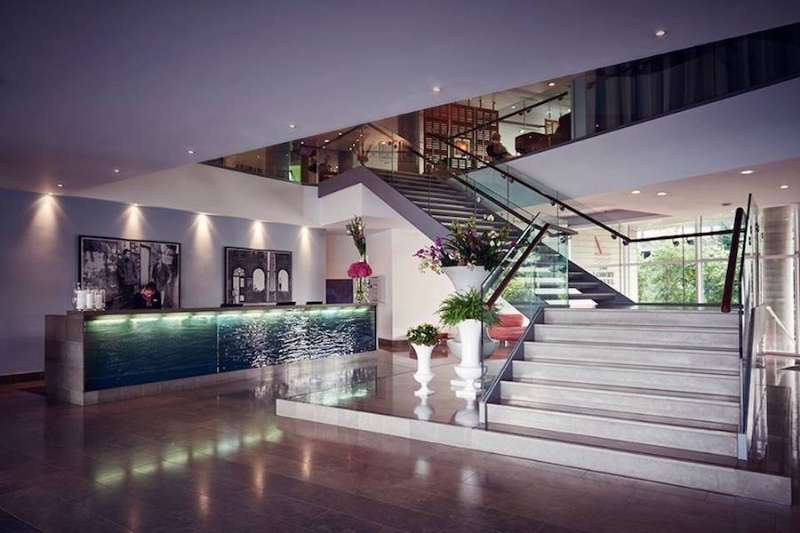 Located on the original site of the printing company where cult British cartoons, ‘The Dandy’ and ‘The Beano’, were created, Manchester’s luxury Lowry Hotel has never lost its sense of fun. 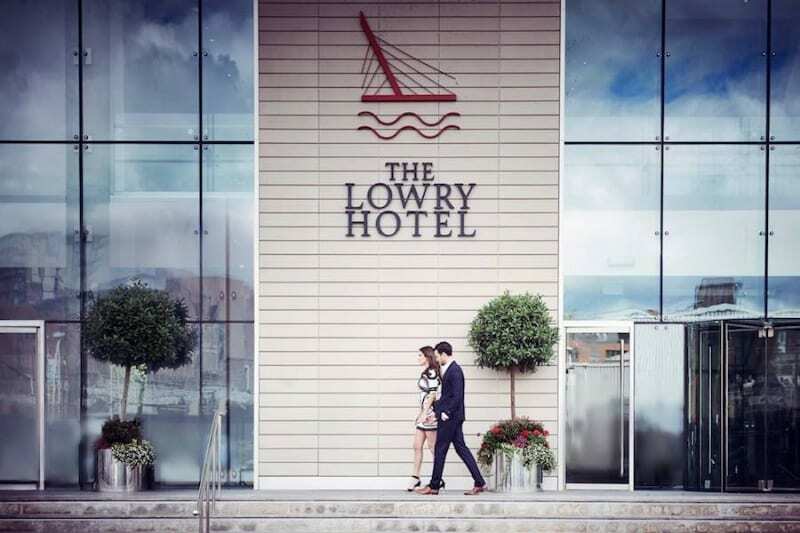 Since opening this iconic hotel in April 2001, there have been many Lowry antics. They probably won’t tell you about them, not just because they’re discreet about those who stay, but because The Lowry Hotel is less about history as it is about you and the city. Spoil yourself and your partner with a romantic meal The River Restaurant. Enjoy a sumptuous four course dinner complete with a welcome glass of champagne in the cosy ambience of our restaurant. This set menu includes a selection of indulgent dishes to choose from with a few sharing dishes for really romantic date. You can celebrate Valentine’s with your loved one all week in The River Restaurant with a special-designed set menu. Priced £55 per person, the four course menu is available from Thursday 14th until Saturday 16th February every evening from 6pm – 10pm. 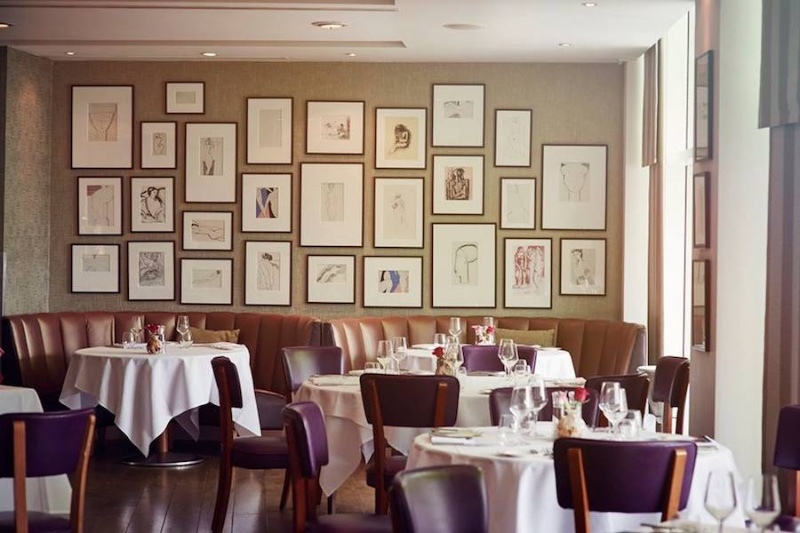 Menu choices include scallops, lamb wellington and tarte tatin and every diner receives a welcome glass of Ayala champagne. There will be romance across the evenings with pianist Kimm as well as contemporary guitarist Tony in the restaurant. Make it a complete stay and book your Valentine’s Day Stay Package for one Deluxe room and as well as enjoying an indulgent four-course dinner with champagne and a delicious breakfast, they will upgrade you to one of their Superior Riverside Rooms for Free! Why not start the day the most indulgent and luxurious way with The River Restaurants Champagne breakfast you don’t need a special occasion to indulge. Just £60.00 per couple relax over a glass of Champagne, sample our continental breakfast and then select one breakfast ala carte dish per person. Breakfast is served week days during 8am and 10.30am and at weekends 7.30am to 11am. Pre booking is recommended, you can book online at www.thelowryhotel.com by calling us on 0161 827 4000 or e-mail host@thelowryhotel.com. This offer can also be purchased as a voucher so is a perfect gift of indulgence. Purchase your voucher by clicking here. 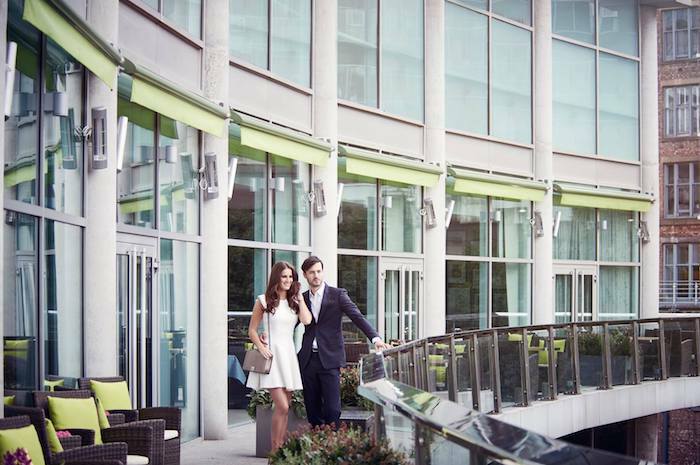 Highly commended by The British Tea Council, afternoon tea at The Lowry Hotel is perfect for any occasion. The afternoon tea includes finger sandwiches, scones with clotted cream and strawberry preserve, pastries and dainty fancies washed down with teas and infusions. Please note that afternoon tea is now offered from 12 noon every day at The River Restaurant priced from £22.50 per person.